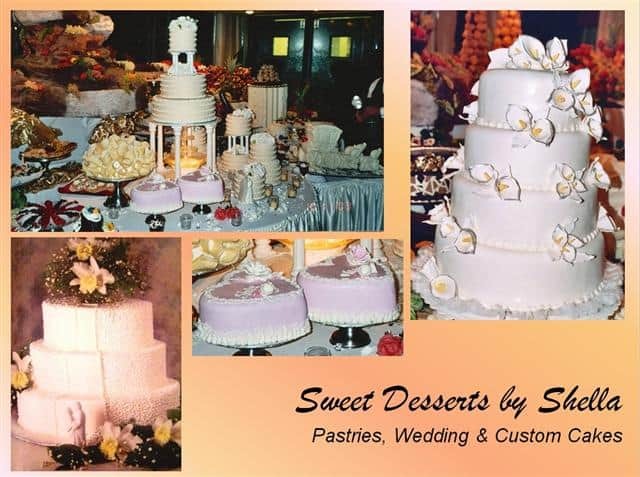 Welcome to sweet desserts by shella bakery! The owner and Master Chef Shella is there to greet you with her warm service and personal touch to all her delicious creations. Come to visit this wonder in the tristate area. Copyright © Shella Bakery. All rights reserved.